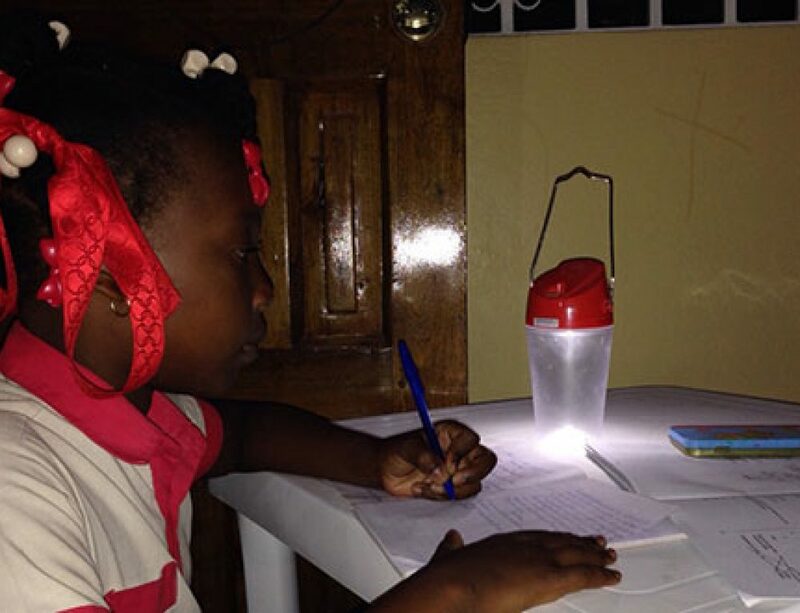 The Digicel diaspora continues to sprout up all over the place. 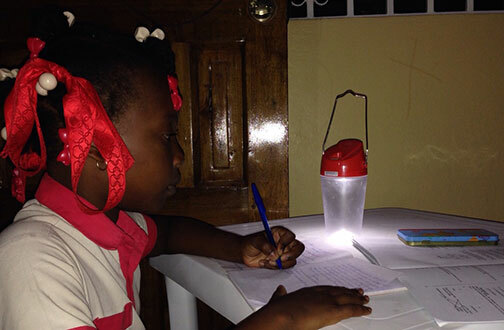 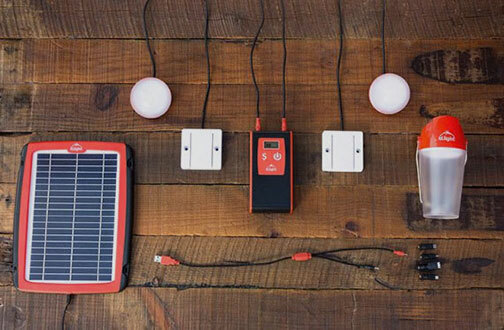 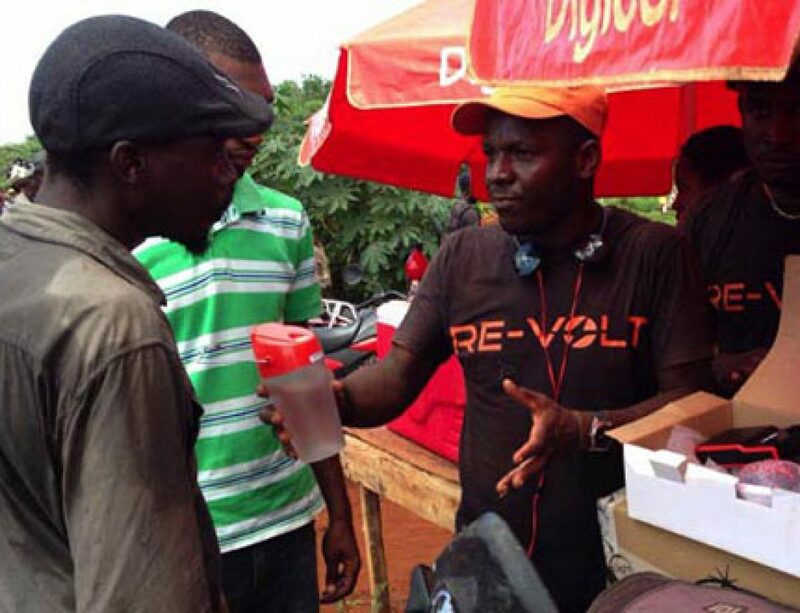 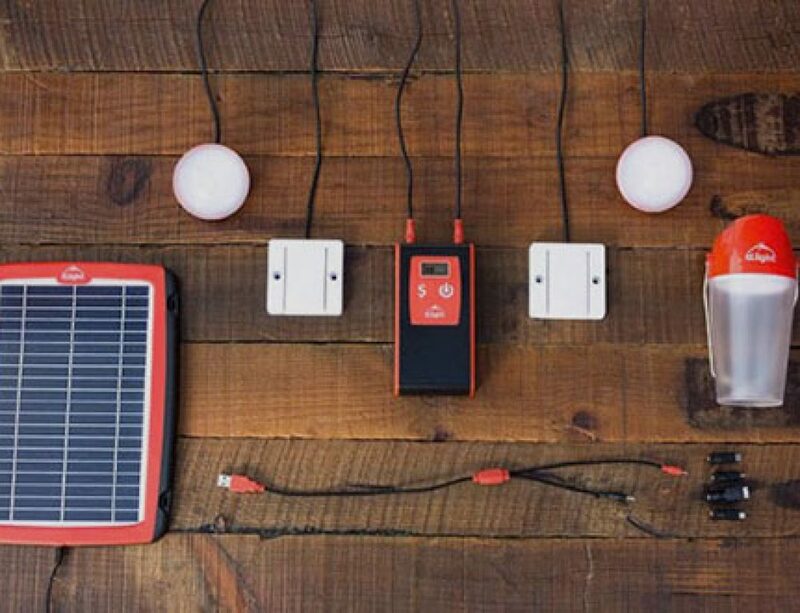 Re-Volt, a Haitian solar energy micro company co-founded by Maarten Boute, the telco’s chairman in Haiti, is looking to raise a modest $50,000 by the end of today using the Indigogo crowdfunding platform. 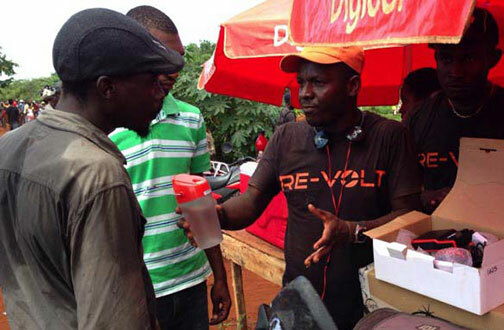 The other co-founder of Re-Volt is young former Digicel executive Darragh Dolan, a University of Limerick graduate. 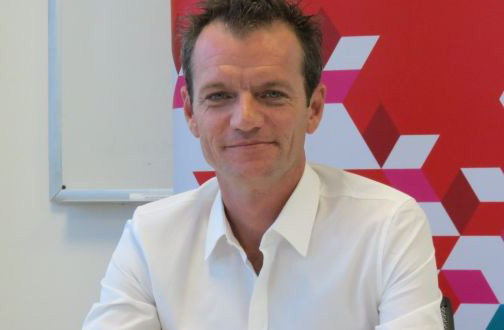 His favourite food is potatoes, according to his executive profile on the company’s website.